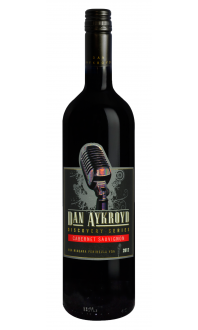 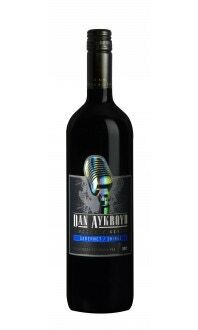 Dan Aykroyd Merlot - Lakeview Wine Co.
A medium bodied red with notes of black currant, anise, plums & black cherries. 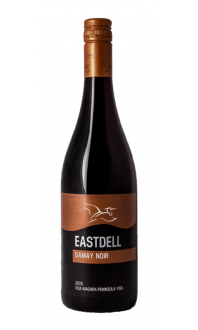 The palate echoes the nose with the addition of cedar. 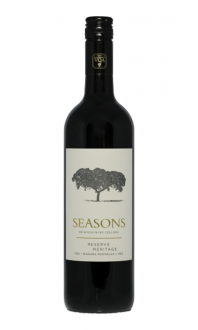 Food Pairings: A perfect match to juicy T-bone steak grilled to medium rare or a hearty Angus Beef burger. 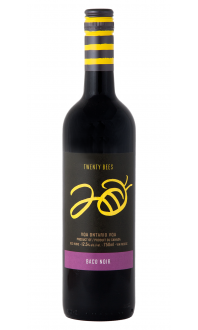 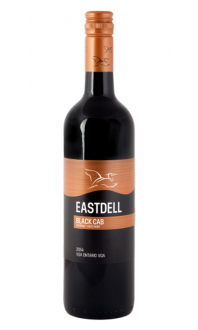 Will also pair nicely with Italian food, especially a rigatoni in Pomodoro sauce.